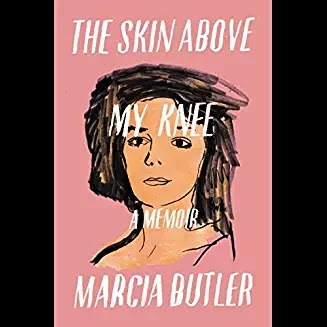 Marcia Butler gives wonderful advice on writing memoir here. "The spine of a book, metaphorically speaking, is the plot or the storyline. This is true for memoir and for a novel. 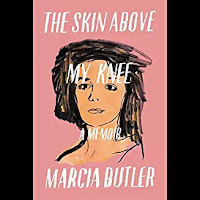 From this fundamental tree trunk, the memoirist makes the story come alive through all the devices and craft elements that novelists use..."